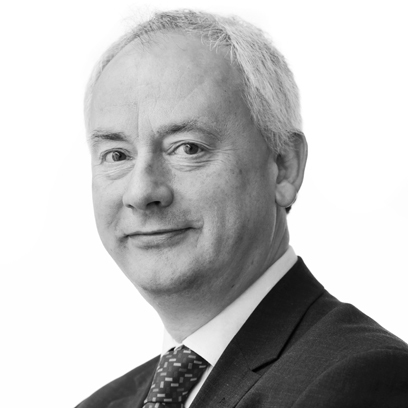 Graham has over 25 years’ experience of dealing with litigious issues, acting on behalf of both Claimants and Defendants in both civil and commercial disputes. Property disputes in respect of commercial and residential property. Graham works out of our Darlington office but covers our more northerly offices.